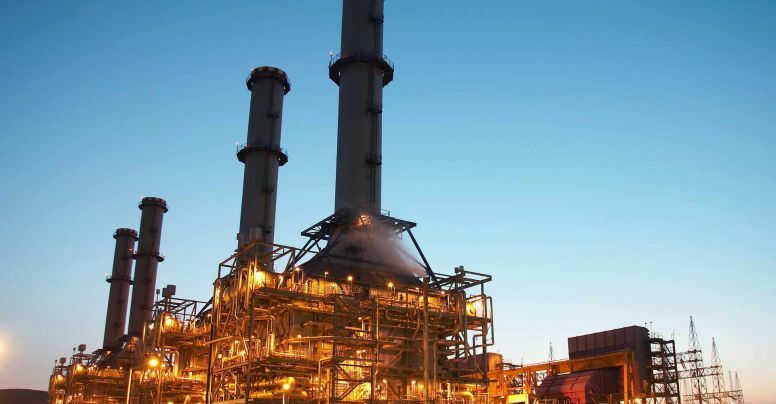 Adapazarı Natural Gas CCPP | ENKA İnşaat ve Sanayi A.Ş. 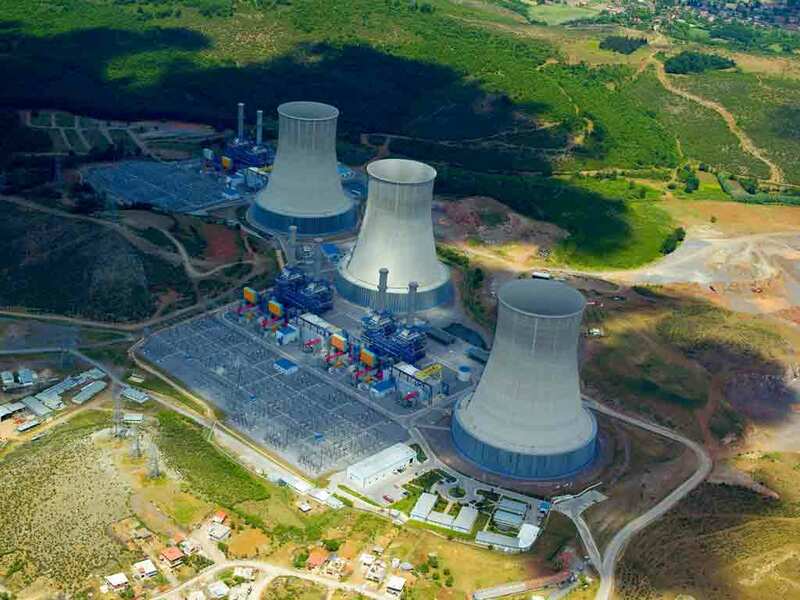 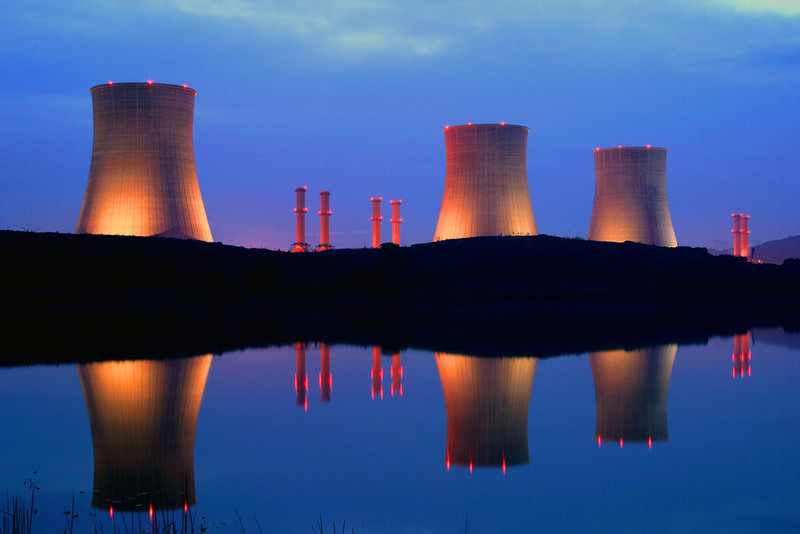 Following a build-own-operate (BOO) tender in 1997, the InterGen-ENKA partnership was awarded the right to build, own and operate the Gebze Power Plant with a nominal capacity of 1,600 MW, the Adapazarı Power Plant with a nominal capacity of 820 MW and the İzmir Power Plant with a nominal capacity of 1,580 MW, respectively. 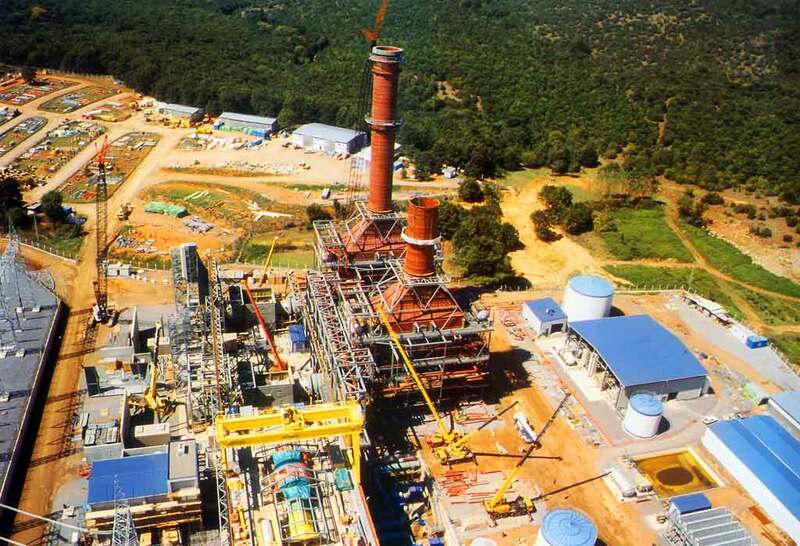 An ENKA and Bechtel joint venture was the turnkey EPC contractor for all three plants. 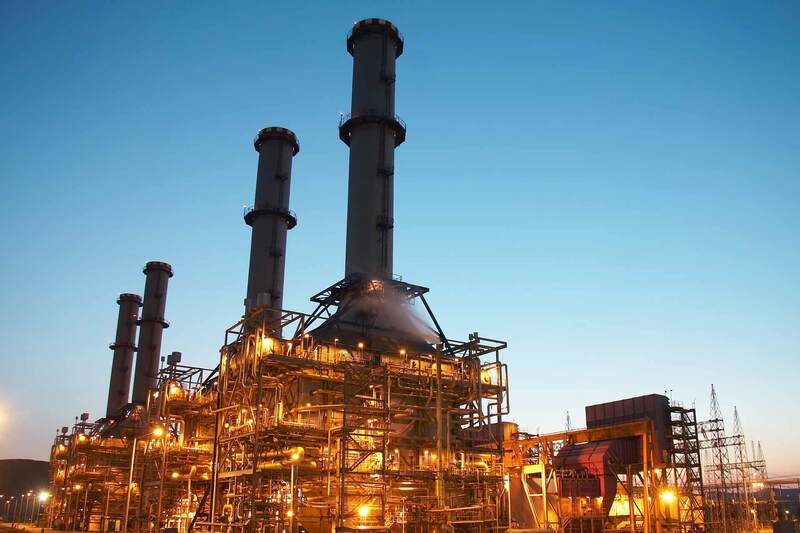 Each power island in these natural gas-fired combined cycle power plants consists of two combustion turbines/generators, two-heat recovery steam generators and one steam turbine/generator. 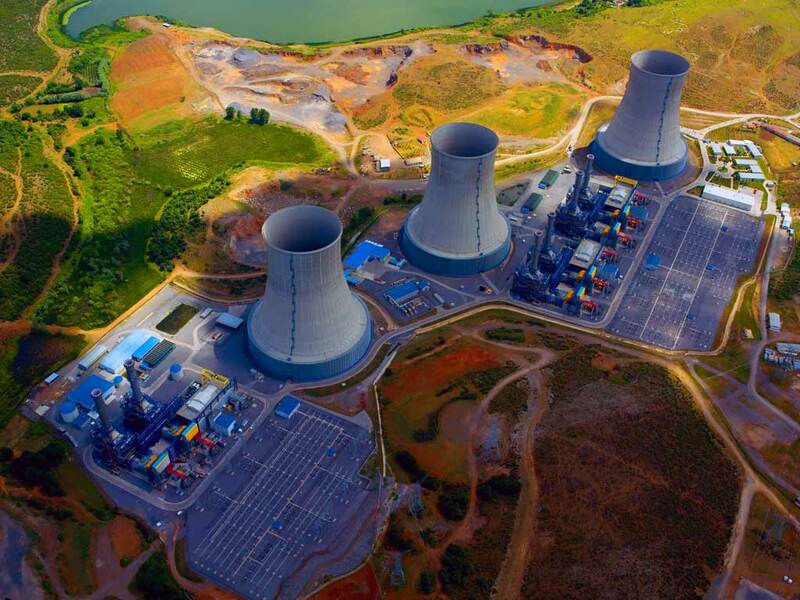 In the Gebze and Adapazarı power plants, natural draft dry cooling towers serve each power island, whereas in the İzmir plant, low-profile forced draft wet cooling towers were built, using seawater as a cooling medium. 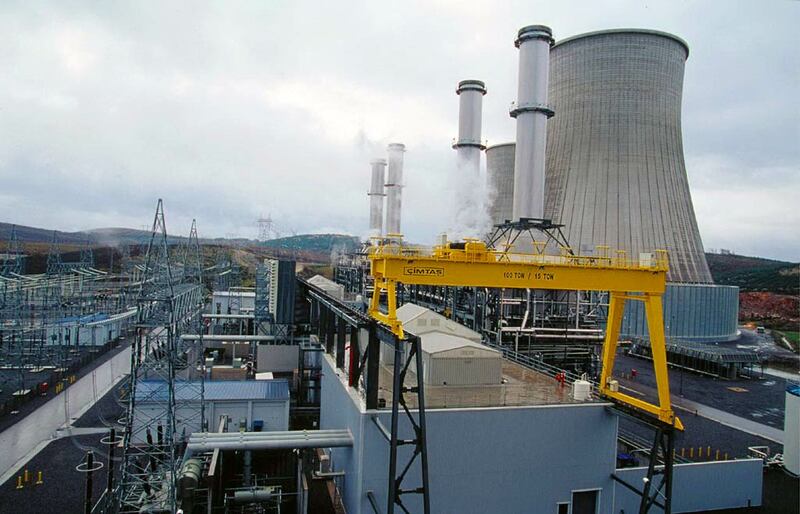 The combustion turbine generators were supplied by General Electric (USA), the steam turbine generators by Alstom Power (Germany), the closed cooling system by EGI (Hungary), the heat-recovery steam generators by CMI (Belgium), the switchyards by Siemens (Turkey-Germany), the main and auxiliary transformers by Alstom (Turkey), the water treatment plant by Aquatech-Enka Teknik (USA-Turkey), the gas RMS systems by ENKA Teknik (Turkey) and the DCS control systems by ABB-Bailey (USA). 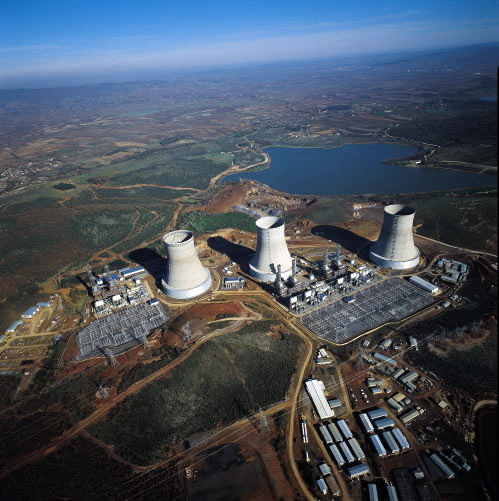 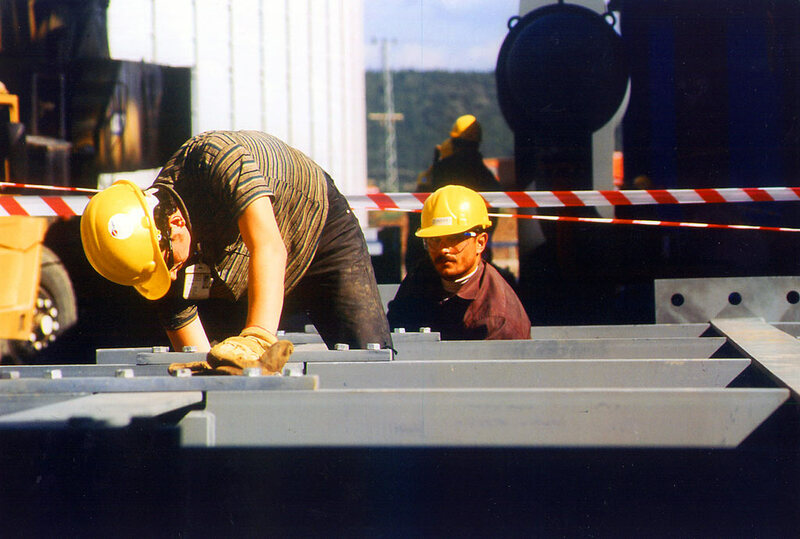 At various times during construction, as many as 12,000 workers were employed at all three plants. 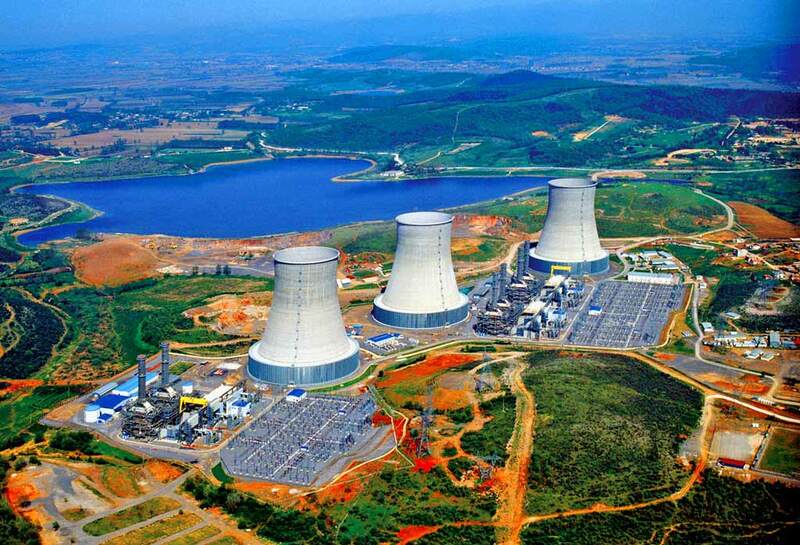 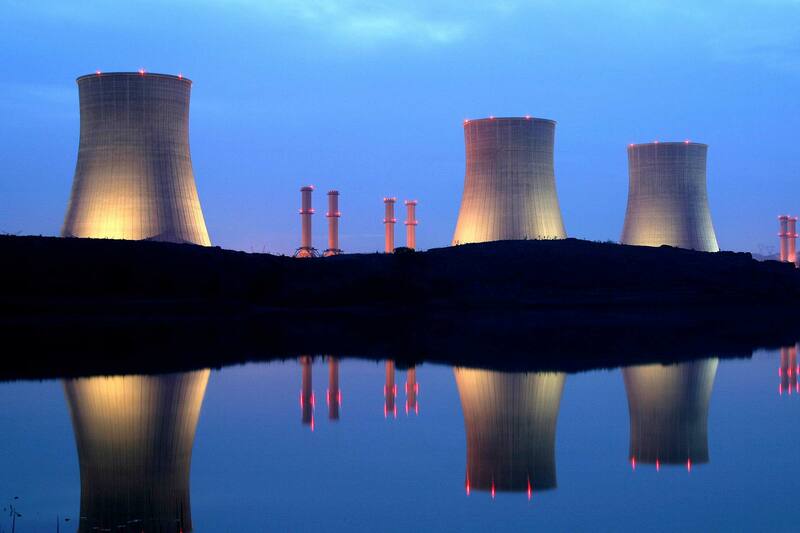 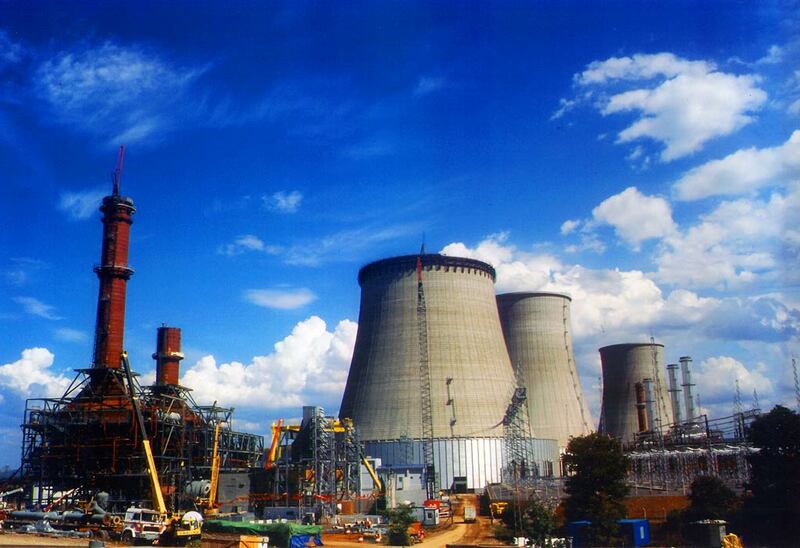 The Gebze and Adapazarı power plants were completed in 2002 and the İzmir plant in 2003. 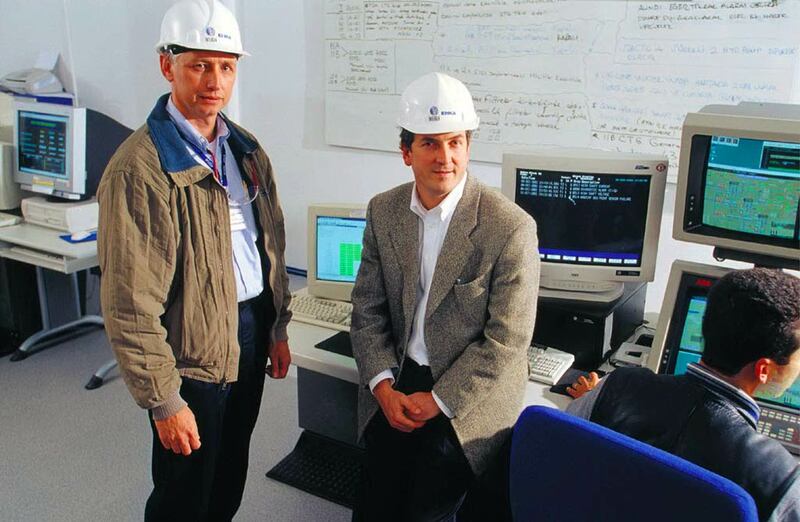 In that period, meticulous planning and close supervision have enabled ENKA to successfully complete planned maintenance in the shortest times yet achieved for GE 9FA +e machines and also achieve 99.8% availability at the Adapazarı plant, nearly 7 percentage points higher than the industry average, and a global record in F-class gas turbine technology. 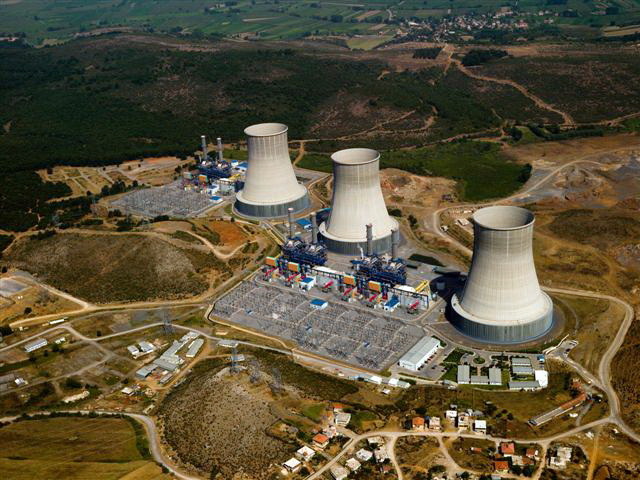 Considering that performance, Power Magazine selected the Adapazarı plant as one of the award-winning gas-fired top plants in 2011. 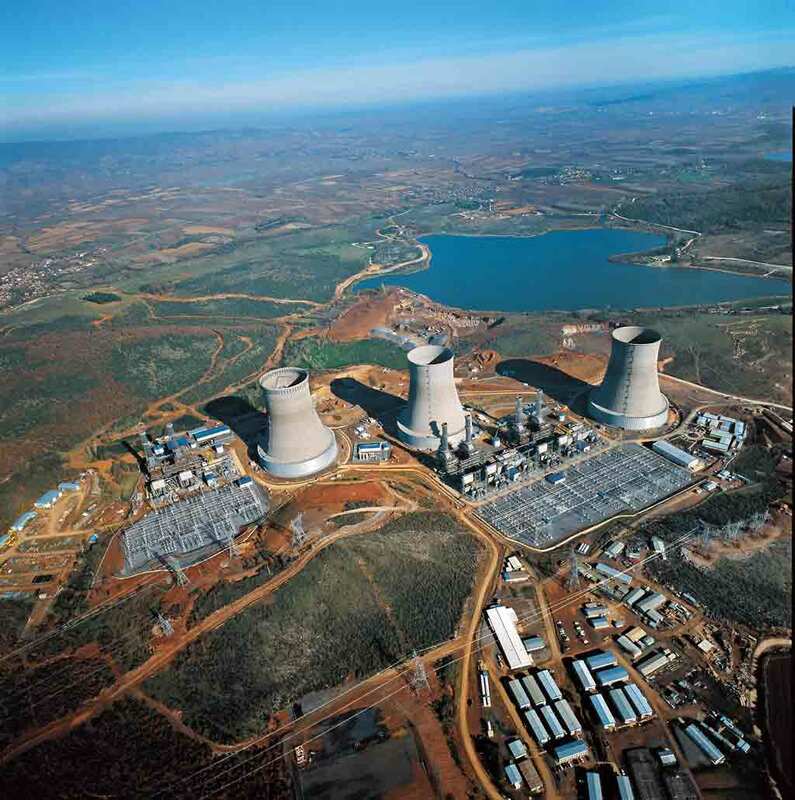 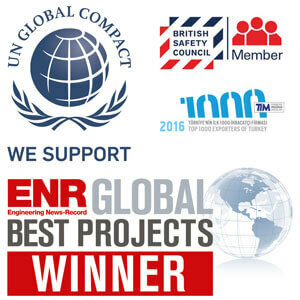 Also, Factory Mutual (FM) Global awarded all three power plants the status of “Highly Protected Risk” in recognition of ENKA’s commitment to the reduction of potential losses through a stringent program of risk mitigation and prevention. In 2011, ENKA’s Adapazarı Power Plant was selected as the Power Plant of the Year with an availability of 99.8 % by the Power Magazine. 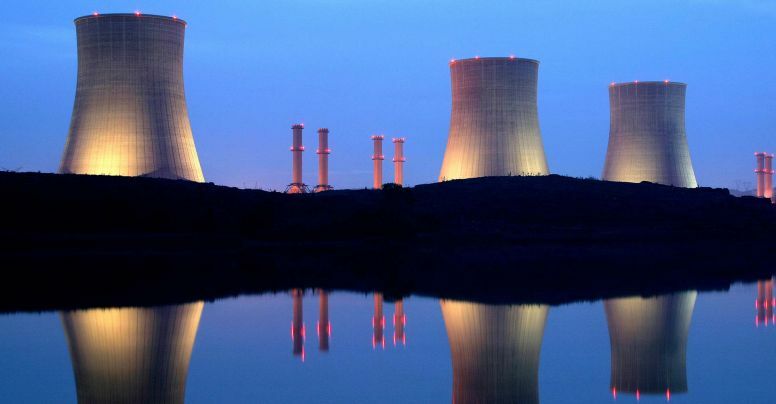 Gebze Elektrik Üretim Ltd. Şti. 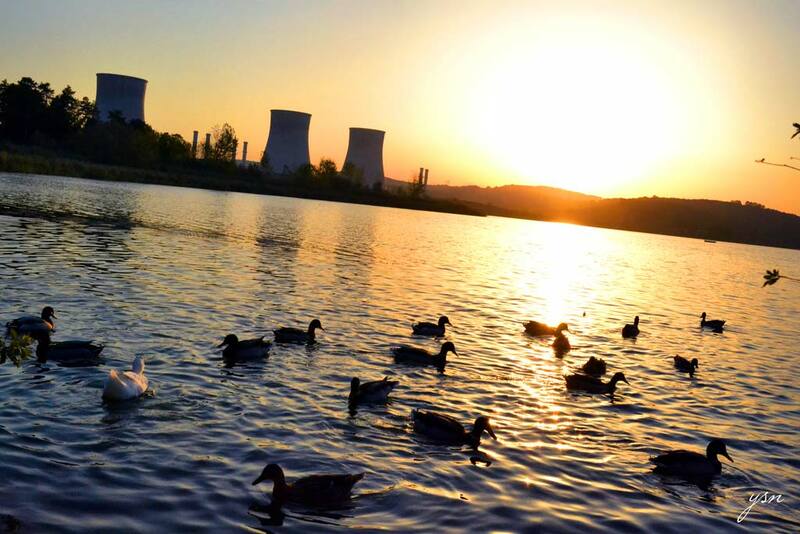 & Adapazarı Elektrik Üretim Ltd. Şti.